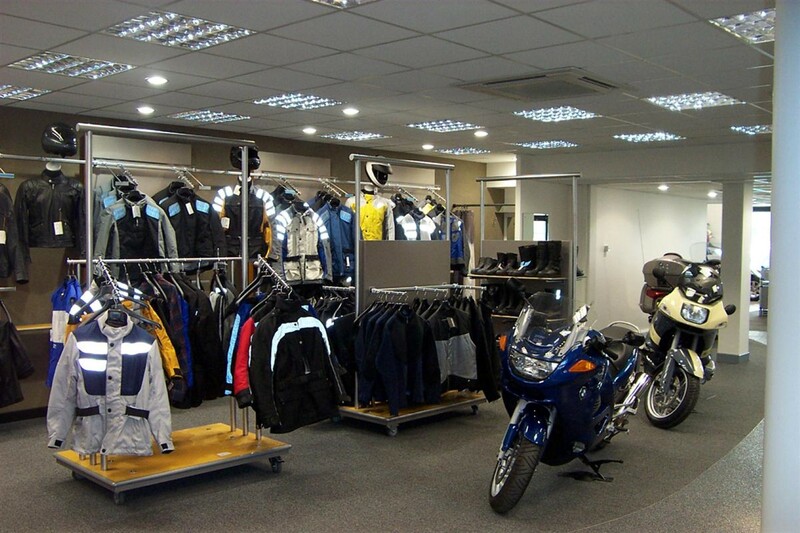 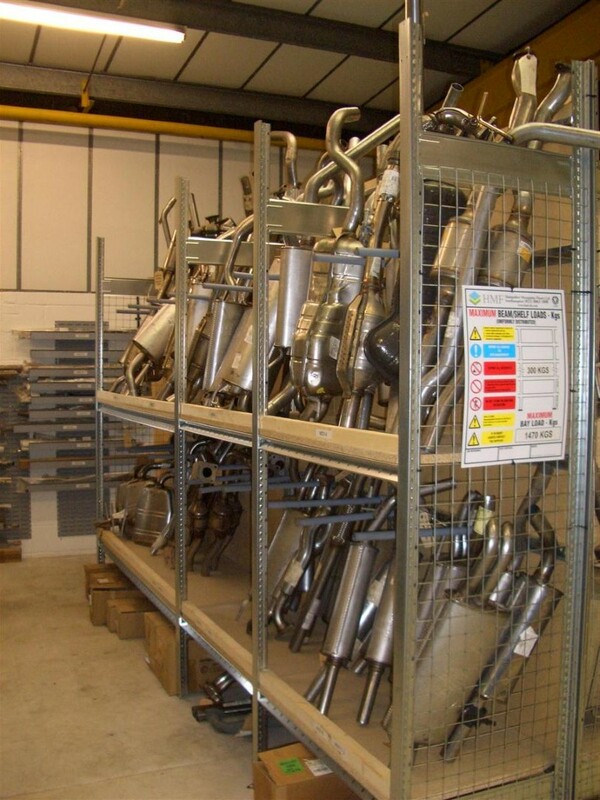 Hampshire Mezzanine Floors Specialise in Automotive Shelving, providing the full Parts Department fit-out. 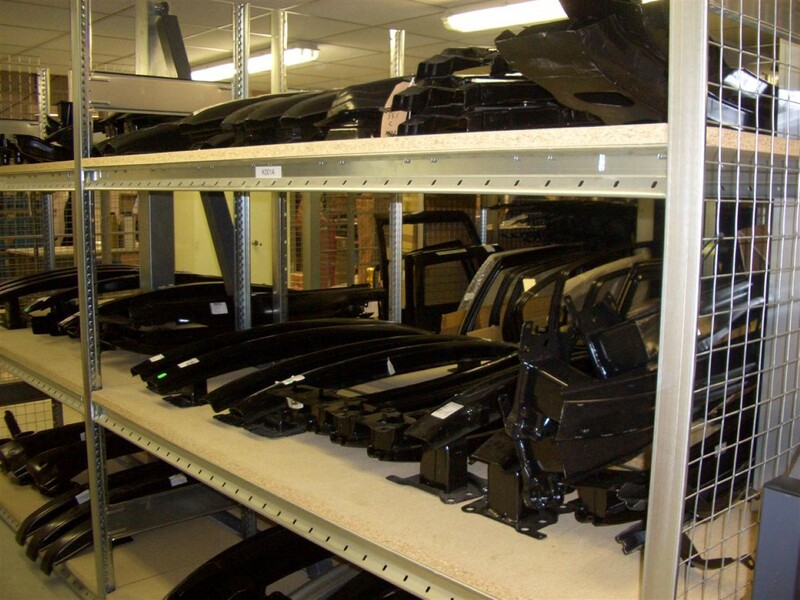 HMF Automotive can design a Parts Department Layout to include small parts shelving and binning, longspan shelving for panels and mouldings, bulk racking for bumpers and engines, hanging exhaust racks, tyre racks, Parts Counters and tool cabinets. 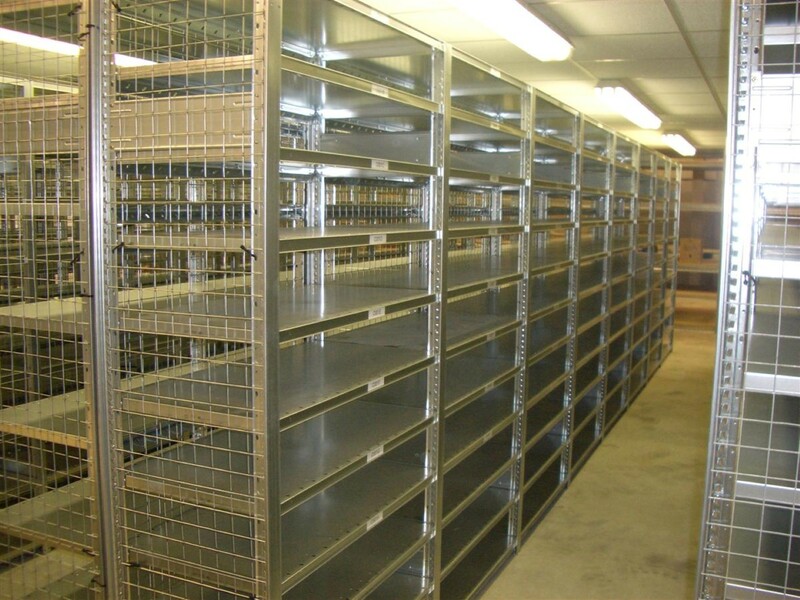 Hampshire Mezzanine Floors use the Dexion Hi-280 and Impex Shelving to create a fully flexible, adaptable parts shelving system with a full range of accessories including lockable doors, dividers and louvred panels for hooks and trim trays. 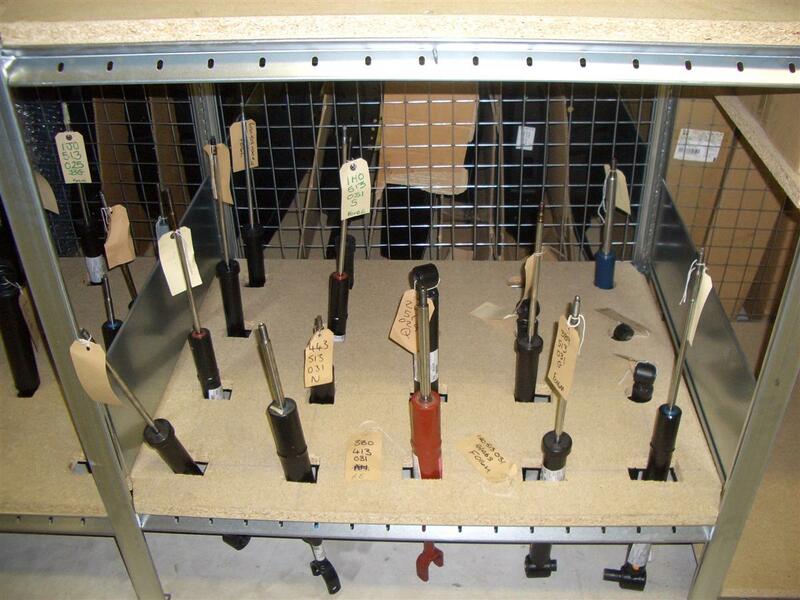 Hampshire Mezzanine Floors can also extend or modify existing parts departments and carry out shelving safety surveys and shelving repairs to all brands of shelving. 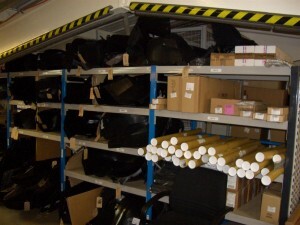 You can also look at our Specialist Automotive Fitouts.